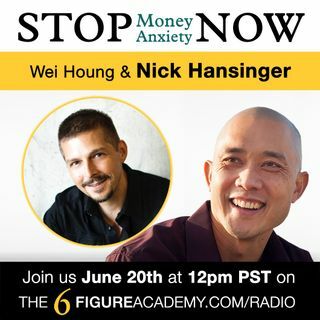 This week we finally get Nick Hansinger from Energy Mastery and Illumination Academy on the show to talk about maximizing on what matters most by paying attention to where you pay least amount of attention. Hey listeners! Connect with Nick at www.nickhansinger.net/align or just email him at info@nickhansinger.com. Don't forget to ask about the Energy Mastery Foundations this weekend with Nick in San Diego! so how do you find what you were meant to do in life? So earning 6 fixures isn't as important as discovering what you were meant to do in life? So does Nick use things like whips to cause pain in his method? My mentor was a real person! !